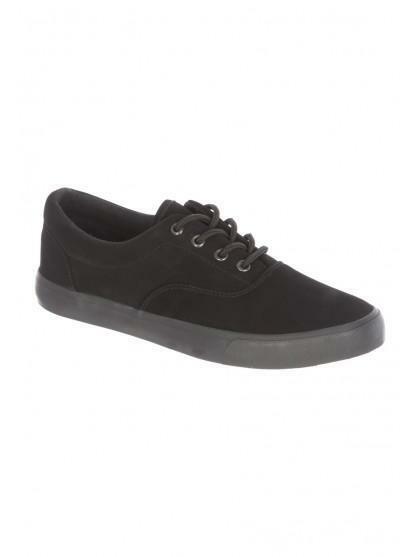 Plimsolls are ideal causal attire for the spring summer season. Update your wardrobe with this pair now! With a black sole, black lower, and tonal laces, these can be worn with jeans shorts or casual trousers! They are so nice and comfortable.